Welcome to DuJardin School, home of the Jaguars! I have called DuJardin School home since I began as the social worker here in 2000. I received my Masters Degree in Social Work from Loyola University in 1999 and became a Licensed Clinical Social Worker in 2000. My husband is a second grade teacher and we have two beautiful children, one boy and one girl. I love to scrapbook in my free time and have created over 35 albums. As the school social worker, I am fortunate to be able to get to know all the students in kindergarten through 5th grade. Through my classroom groups, I am able to teach all students skills in the areas of empathy building, problem solving, conflict resolution, self-regulation, social skills, and personal safety. 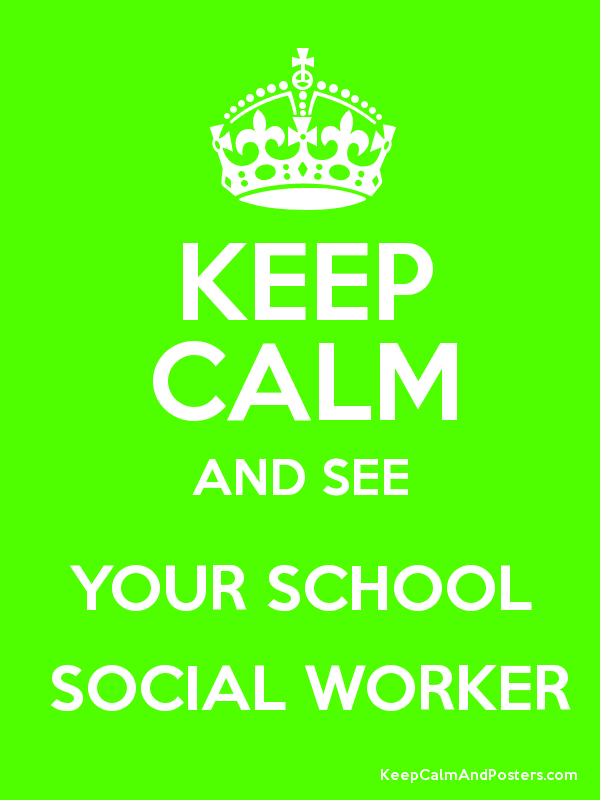 All students face various stressors and challenges at times and may benefit from school social work services. When social, emotional, and/or behavioral needs impact a child's learning, I provide small group and individual student support. If I can be of assistance, please feel free to contact me.